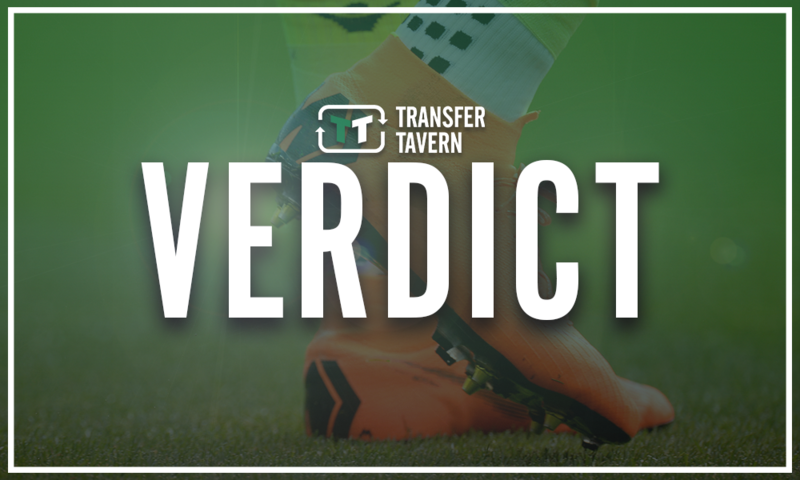 Report: Liverpool could sell 12 goals & 8 assists ace | The Transfer Tavern | News, breakdown and analysis on all things football! 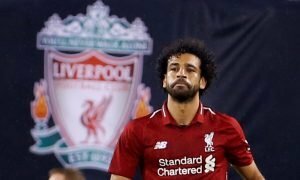 Liverpool managed to keep their title hopes alive yesterday as they returned to the top of the Premier League table, with goals from Mohamed Salah and Sadio Mane sealing all three points. 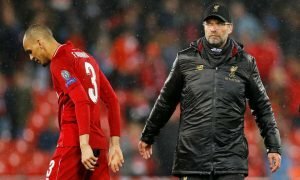 The Reds still have to rely on Manchester City dropping points if they are to secure an elusive Premier League trophy in the current campaign, but they’re doing everything they possibly can at this moment in time. 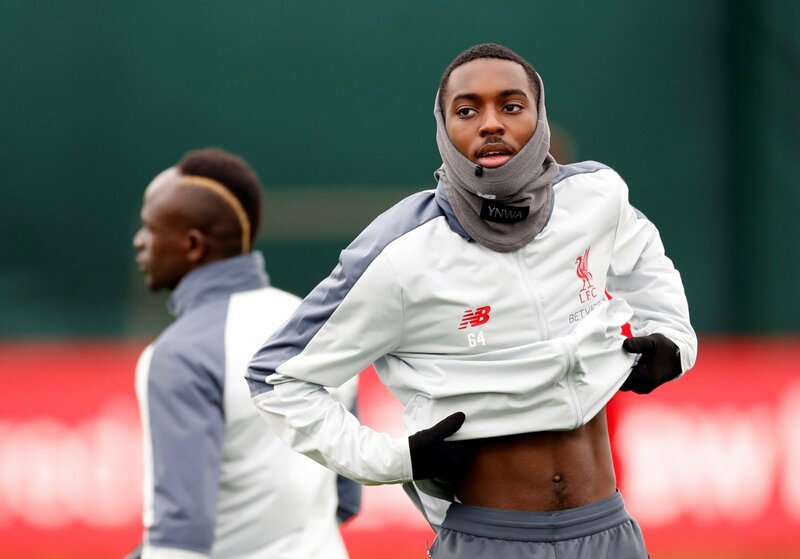 Although, it appears as if the Reds could lose one of their brightest young talents, as according to Football Insider, Liverpool are ready to sell Rafael Camacho for around £10 million after he rejected a new contract. The youngster managed to take his tally in all competitions to 12 goals and eight assists yesterday as he bagged a hat-trick for the Reds’ Under-23 side against Leicester City. 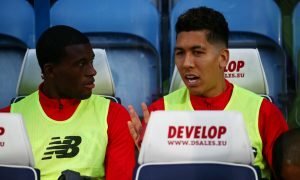 Liverpool fans will be desperate to see the youngster stay at Anfield as he could play a huge part in the future of the club, but it doesn’t look as if he’ll remain at the club beyond this summer. £10 million seems like an okay price for the youngster as he’s not really had the chance to impress in the first-team ranks at Anfield, but he could definitely fetch a large fee if he lives up to his full potential. Camacho can operate anywhere down the right-hand side and it’s clear to see that he can produce goals and assists, but the likes of Mohamed Salah and Trent Alexander-Arnold have been immovable this season. Liverpool fans, surely losing Camacho could turn out to be disastrous? Join in with the discussion below by sharing your thoughts with us.